Fact: Over 2500 left handed people a year are killed from using products made for right handed people. Fact: A cockroach can live several weeks with its head cut off – it dies from starvation. 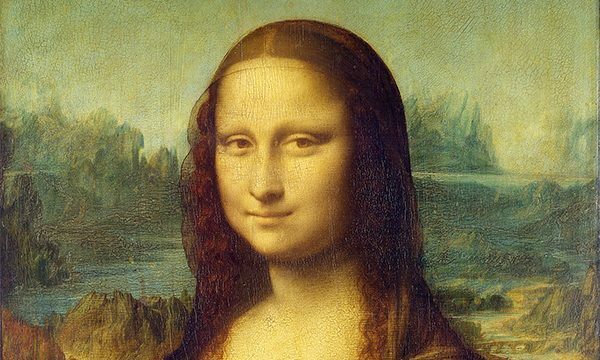 Fact: The Mona Lisa has no eyebrows. It was the fashion in Renaissance Florence to shave them off. Fact: In Kentucky, it’s the law that a person must take a bath once a year. Fact: Your body is creating and killing 15 million red blood cells per second. Fact: During your lifetime, you’ll eat about 60,000 pounds of food, that’s the weight of about 6 elephants. Fact: It takes glass one million years to decompose, which means it basically never wears out and can be recycled an almost infinite amount of times. 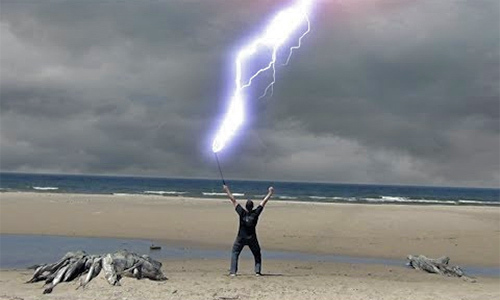 Fact: Men are six times more likely to be struck by lightning than women. Fact: Alaska law says that you can’t look at a moose from an airplane. Fact: Smelling bananas and/or green apples (smelling, not eating) can help you lose weight! Fact: Cat urine glows under a black-light. Fact: Until the nineteenth century, solid blocks of tea were used as money in Siberia! Fact: The average person has over 1,460 dreams a year. Fact: There are six time zones across Canada. Fact: The Nobel Peace Prize medal depicts three naked men with their hands on each other’s shoulders! Fact: The average human produces 10000 gallons of saliva in a lifetime. Fact: In the state of Colorado, a pet cat, if loose, must have a tail-light. Fact: The sloth (a mammal) moves so slowly that green algae can grow undisturbed on its fur! Fact: A hedgehog’s heart beats 300 times a minute on average! Fact: A crocodile always grows new teeth to replace the old teeth! Fact: A person uses approximately fifty-seven sheets of toilet paper each day! 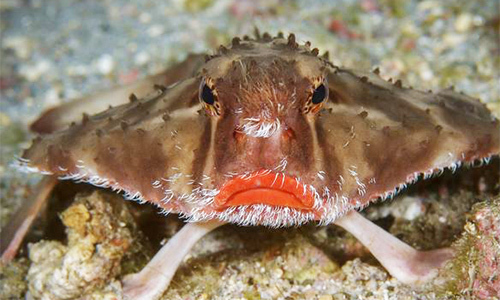 Fact: Most lipstick contains fish scales! Bonus: Our post on the official colour of the universe! If you have any good, strange facts we should add here, please post in comments below and, if possible, give us a link to help us “fact” check it!